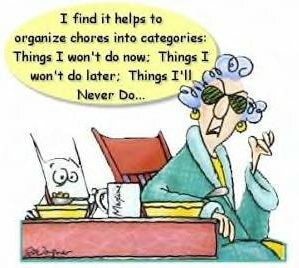 Sometimes I feel like organizing my priorities according to Maxine's priorities above. It's so much easier! Don't you think so?